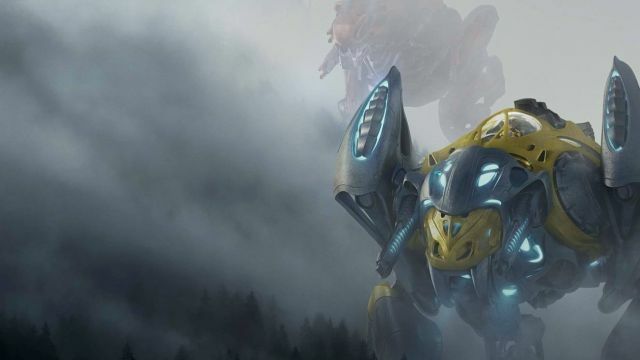 Lionsgate has released another new poster for their upcoming big screen reboot of Power Rangers featuring some of the new Zords from the film, though they’re a little camera shy. Check out the new Power Rangers Zords in the poster below. Power Rangers will be released in theaters on March 24, 2017.